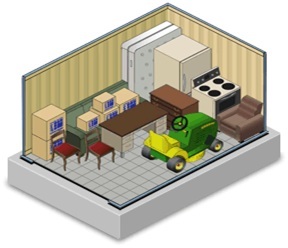 Our self storage units in West Little Rock are available in a variety of sizes and come with different features. 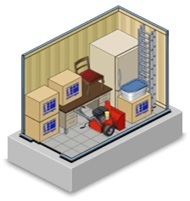 We have climate controlled self storage units. 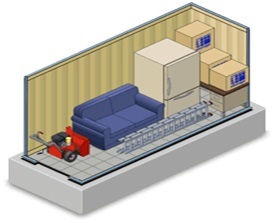 All units are accessible with wide loading areas and some have double doors. 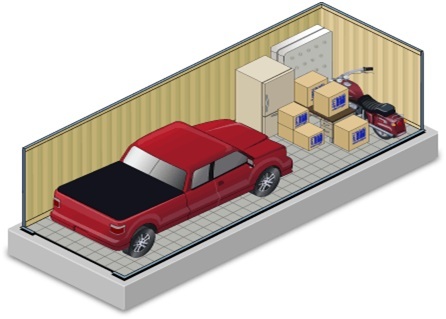 Holds one or two large pieces of furniture, 10 – 15 boxes, yard equipment, bicycle or motorcycle. 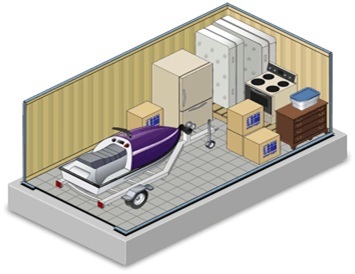 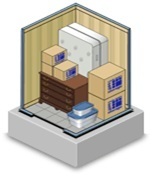 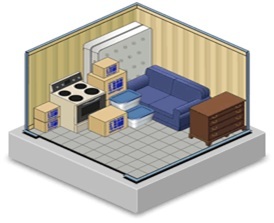 Holds furnishings and appliances of a 2-3 bedroom residence.Can hold compact and some full-size vehicles.